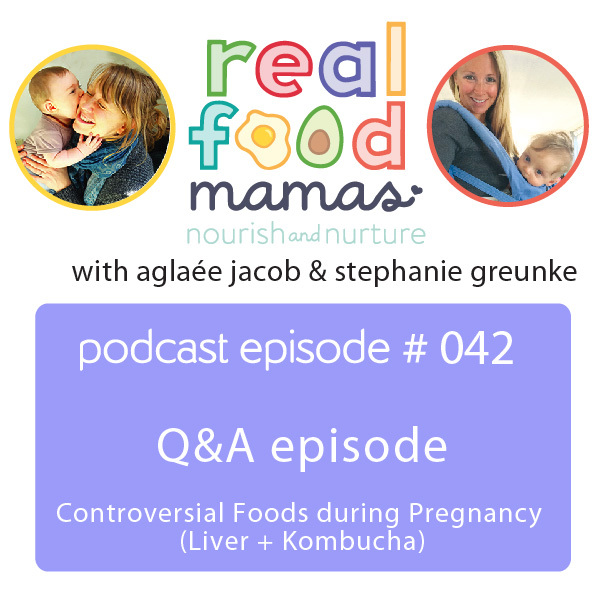 Join Stephanie and Aglaée as they answer questions about controversial foods during pregnancy, specifically liver and kombucha! Is liver safe during pregnancy? Is kombucha safe during pregnancy? Pingback: Dear Stephanie: Is Kombucha Safe During Pregnancy?